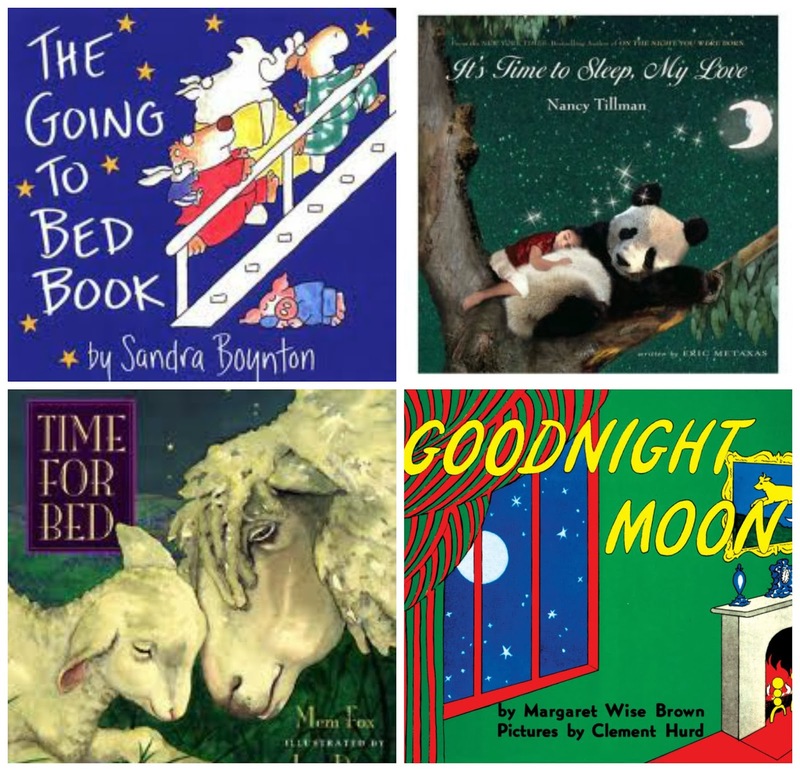 What are your favorite sleep themed children's books to read to your little one before naps and bed? I love your comments! Thanks for leaving a thought or two!